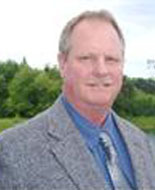 Curt has over 20 years of experience evaluating and selling high-end waterfront properties. 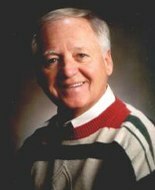 He is a Michigan licensed Real Estate Broker and a lifelong resident of Michigan. 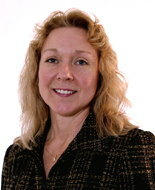 Susan has over 15 years of experience helping people find their luxury waterfront dream homes. She is a Michigan licensed Real Estate Broker and a lifelong lakeshore resident. 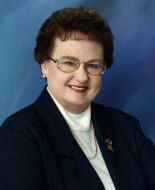 Darlene specializes in matching willing sellers with serious purchasers. In addition to her responsibilities as our Office Manager she maintains a Michigan real estate license. 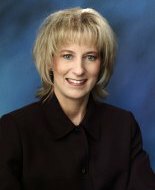 Trisha has over 20 years experience in lakefront, residential and rural properties, and a degree in Business Management from Davenport University. As a native resident of West Michigan, she is aware of the daily changes in the Real Estate Marketplace. Her specialty is helping people make informed and educated choices on West Michigan Lakefront, Lakeshore and Inland properties from St. Joseph to Manistee. She listens to what her clients say and therefore able to fulfill what they want and need in Real Estate. If you want a professional representative who is knowledgeable, who says what they mean, who is trustworthy, who will work hard for you, and who will never treat you like a number, then call Trisha. She is ready to serve you and be Your Trusted Consultant for Life. 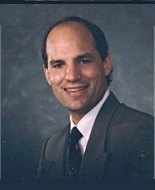 Rich has been a life long resident of Holland and knows the West Michigan area very well. 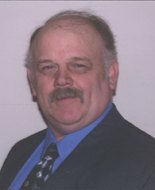 If you are new to the area, or looking for a new area to live in, he will help you find it. Are you looking for a vacation home? Rich is a Ludington vacation home specialist. 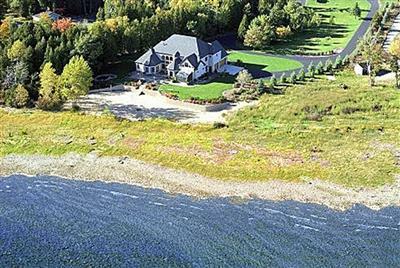 He has owned his own lakefront vacation home in this area for 15 years and can help you find your dream waterfront vacation home too. For a home or a home away from home give Rich a call. The back of my business card says more about me than the front. Here's what it says: "Love much, think deeply, speak gently, laugh often, work hard, give freely, pay promptly, pray earnestly and be kind." All of my clients and customers are treated with integrity, professionalism and respect. Robert is a life long resident of West Michigan. As a licenced Real Estate consultant he is very proactive in assisting his clients fulfill their housing dreams.